Goodwill Industries of Alberta is proud to sponsor the Western Canada Fashion Week Stylists Contest. Taking place this week on Friday, September 14. We are excited to see what this year’s stylists created with the great items that can be found at Goodwill. Get your tickets to Western Canada Fashion Week today! We are currently experiencing an issue with Google Maps making them display differenetly for some people. Please see address info below once you search for a location. 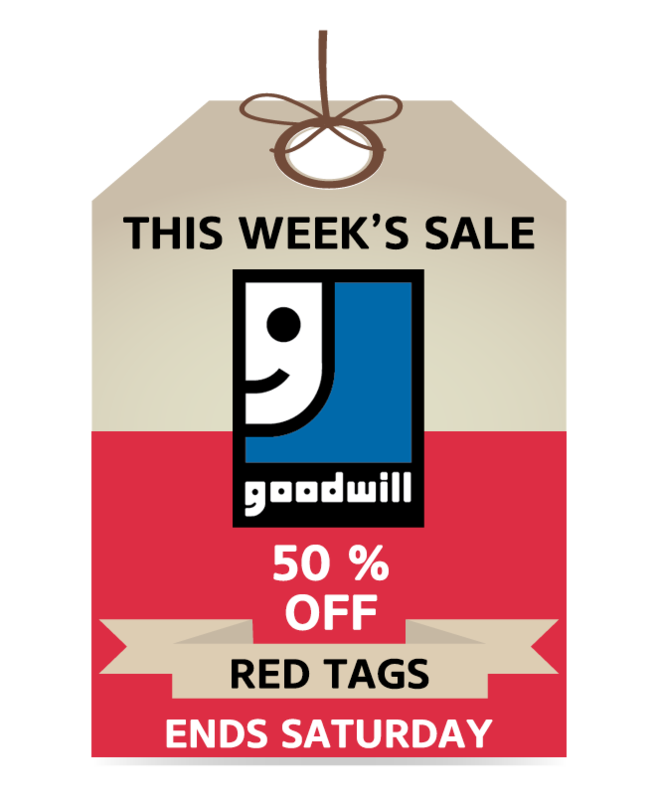 Our discount rotation offers a unique way for Goodwill Thrift Stores to give the best store discounts to our customers. 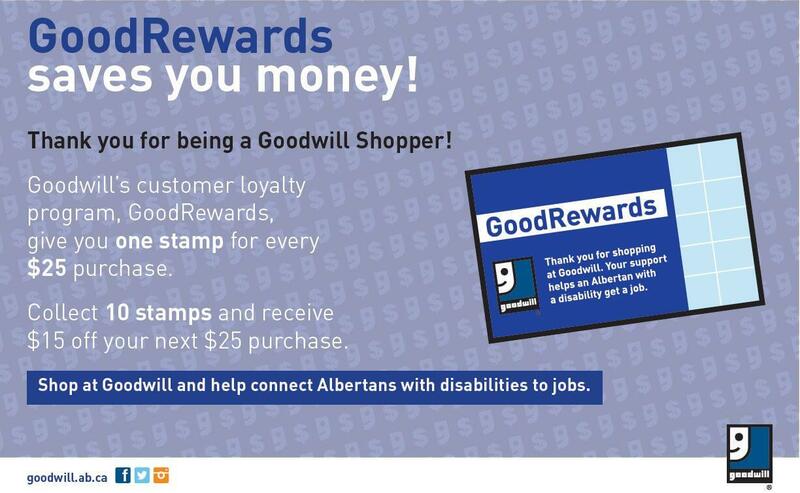 Goodwill Industries of Alberta really makes a difference in your community. 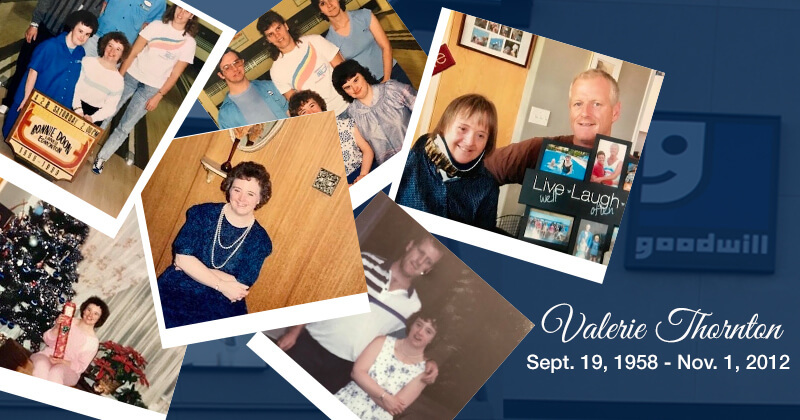 We work hard to turn your donations of new and gently used clothing and household items into opportunities for people with disabilities. We do this by accepting these donations and selling them in our stores. 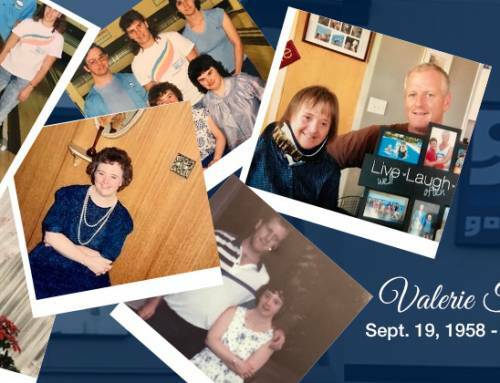 We care about each other and work to achieve employment success for Albertans with disabilities. Only with support of our community is this possible. 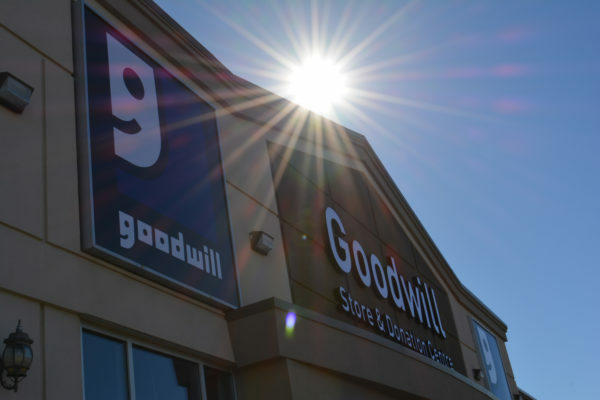 When you donate to Goodwill, you not only support your community, but you also do good for planet earth. Donating ensures that your items aren’t thrown away in landfills, instead, they are re-sold in our stores to people who can use them.